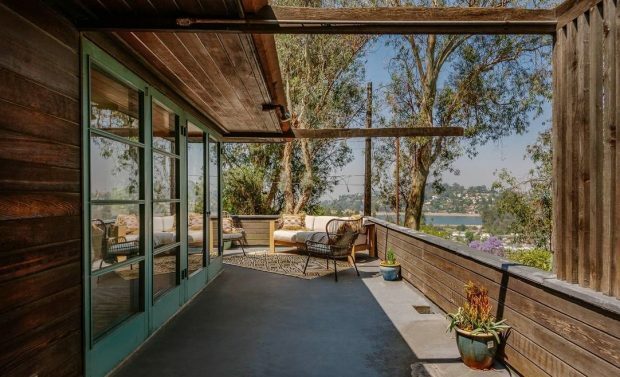 A compelling and captivating home has hit the market in Silver Lake. 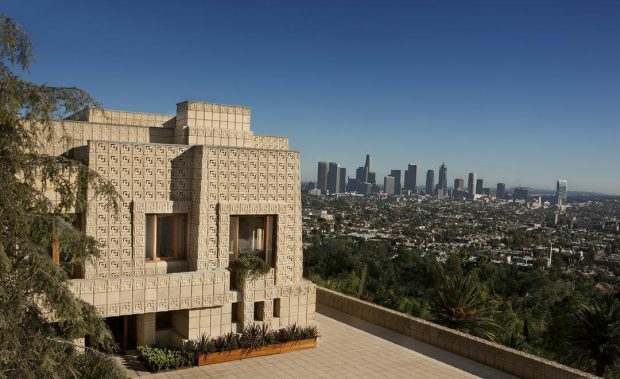 The Hawk House, designed in 1939 by Harwell Hamilton Harris, is a rare and significant example of the legendary architect’s form and function during his earliest years of output. 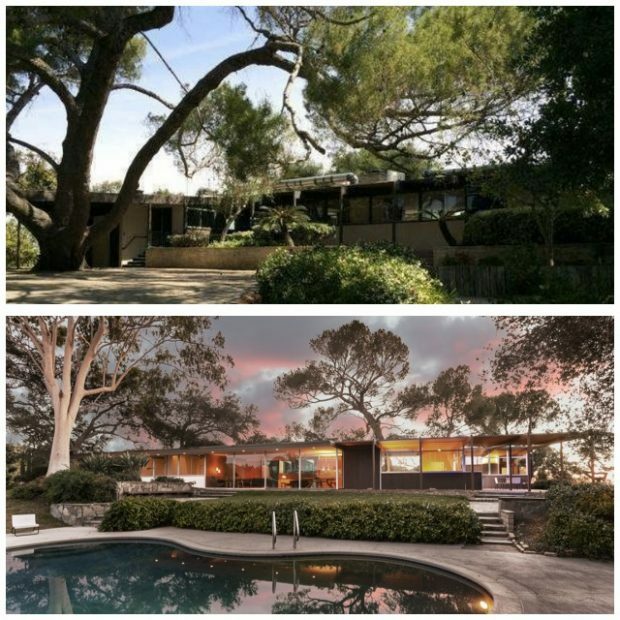 Harris was an apprentice of Richard Neutra, and is noted for his work in Southern California that assimilated European and American influences. 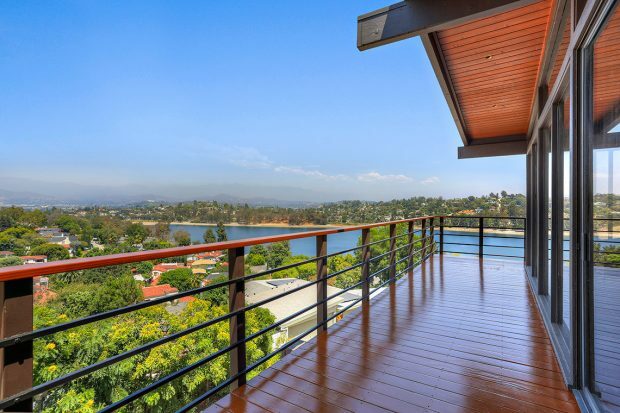 Incredible mountain and reservoir views are on offer courtesy of The Pettibone Residence in Silver Lake. 2039 Kenilworth is a three bedroom custom made and single owner architectural home designed by master J.G. Kitashima. Welcome to The J. M. Roberts Residence! 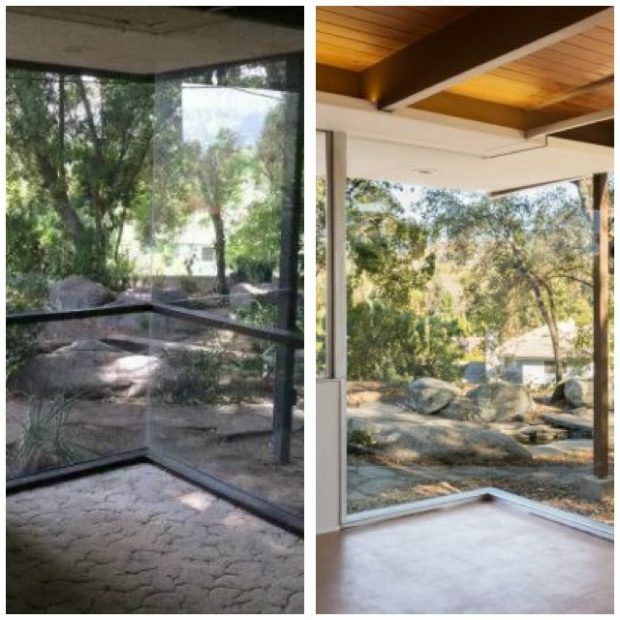 Designed by master architect Richard Neutra and built from 1953 to 1955, this mid-century modern home returns to the West Covina real estate market beautifully and reverently restored. 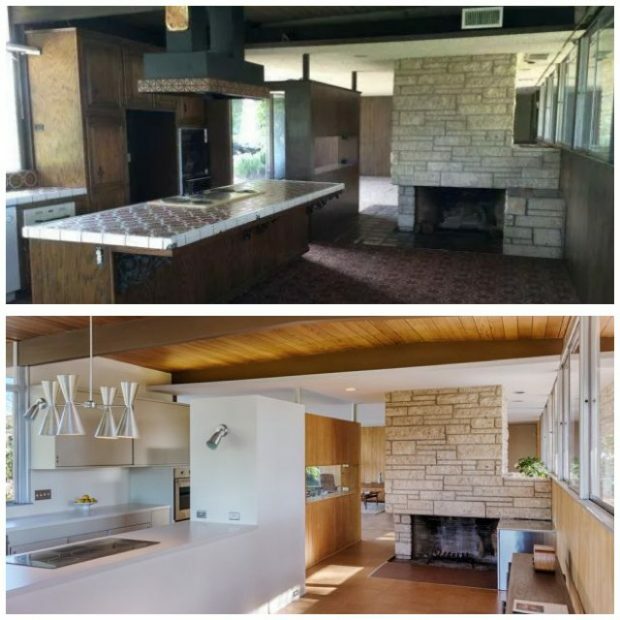 Take a look at the jaw-dropping before and after photos of the house’s stunning revamp. 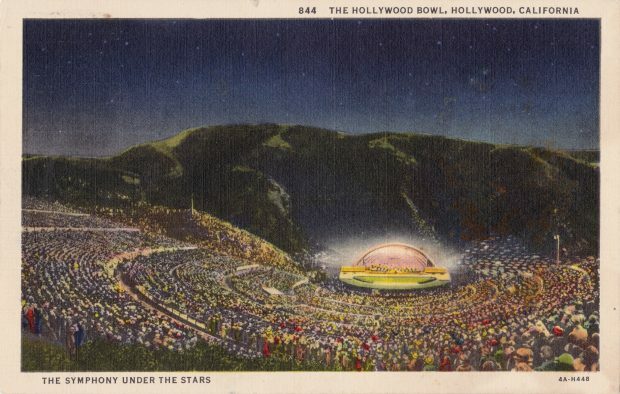 Hollywood Bowl is the largest natural amphitheatre in the country and a favorite evening destination for Angelenos and visitors alike. Every Summer I go as often as I can. There’s something magical about the venue – the hillside setting, the way the music travels from the stage’s shell up to and around the canyon, and, of course, the fresh open air under the stars. As their summer season ends, I decided to take a look into the Bowl’s almost one hundred year history.